We offer cash for your home or lot. 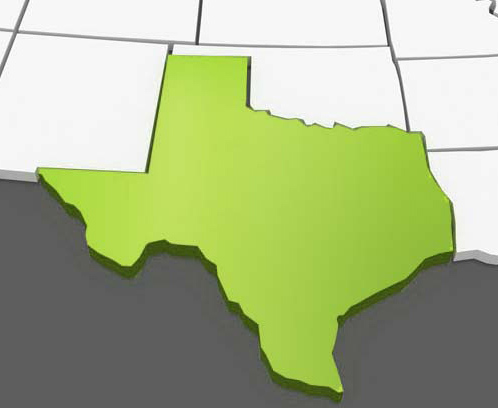 Operating in the following areas: Beaumont, Port Arthur, Baytown, League City, Orange, Pearland, Alvin, Galveston, Texas City, Sugar Land, Katy, Cypress, Tomball, The Woodlands, Angleton, Lake Jackson, Houston, Austin, San Antonio, Dallas – Fort Worth and more! Avoid costly real-estate commissions and bank fees. Sell to us, directly and save time, money and hassle. We make the process simple and professional. You get paid promptly for the sale of your home or lot. I appreciate all that you have done for us since we first met you. You have gone out of your way to make sure that we are satisfied and have truly done so much for us, even before Harvey when our home was not damaged. You were right when you said “give me until October to sell your home” and you did just that before we hit October! Again from the bottom of my heart, thanks for all you have done for us and I know that we will continue being friends even afterwrds. You and Chris and your son have been a blessing to us and I thank God that He placed you in our lives when I felt like we were never going to be able to get out from under our home. Luna Realty Investments superseded my expectations. This company went above and beyond for me; I am now worry free! I highly recommend using Luna Realty Investments, this company will offer a solution to your problem. I will make this short and sweet. Look no more, work with LRI, they are awesome! Marie hustles and works fast! I probably could have sold my house quickly had I reduced the amount I wanted sooner (as Marie suggested) but regardless she found a buyer for my flooded house in Port Arthur, TX and I no longer have to deal with that burden. When I called Luna Realty Investments to see what it is they do, I was a bit uncertain but after I talked to Ms. Marie she put me at ease. I also learned she is a real estate agent and she gave me several options but suggested that listing my house would be the best option for me. I got an offer on my house the first day she put it on the market. Thank you for your help Ms. Marie. I’ve been in the real estate business as a landlord for well over 20 years. I was looking for a way out of the business. I called Luna Realty and spoke to Chris. He is very patient, understanding and a very good listener. He was able to buy several of my properties and sold the remaining properties to another investor. I told Chris I needed 3 months to close because I had a few family members living in some of the houses and they weren’t paying rent; I needed to move them out. I signed a contract with Chris and he gave me the 3 months to close. Luna Realty truly works with you and closes at your convenience. 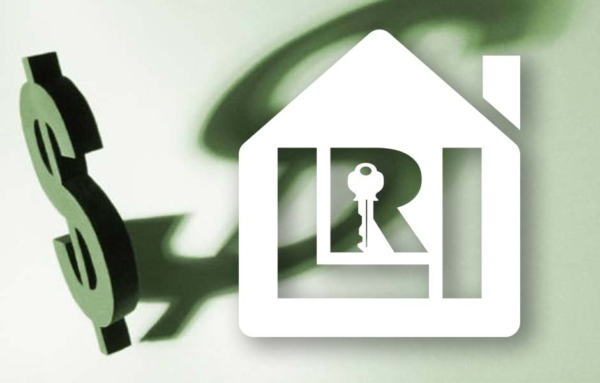 I recommend LRI to anyone who Is in a financial situation with their house payments. I was about to lose my home when I decided to contact LRI. LRI was quick to get back to me and offered a solution to my problem. I no longer have the burden of a house payment that I could no longer afford weighing heavily on my shoulders. I can’t thank you enough LRI! I have to say that Marie Lane was very responsive and helped my family tremendously. She was able to get Luna Realty Investments to pay my moving expenses and get my flooded home Sold. After dealing with FEMA and feeling like just another number, Marie put me first and made me feel like I mattered. Marie, you did everything you promised, including getting me the cash I needed for a fresh start. From the bottom of my heart, THANK YOU! We contacted several cash buyer’s and they didn’t seem to be as genuine as Chris and Marie. They were both honest and upfront with me and my husband. While we did not like the cash offer they presented, and we were hoping for more in our pockets, we understood the condition of our home played a huge part in the offer that was made. If we had to do this again we would definitely reach out to Luna Realty Investments.